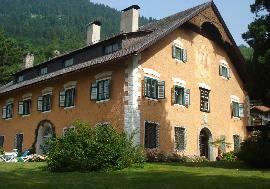 AUSTRIA-PARTNER - Real Estate in Carinthia - Immobilien in Kärnten. Carinthia is the southernmost Austrian state or Land. Situated within the Eastern Alps it is chiefly noted for its mountains and lakes. Carinthia's main industries are tourism, electronics, engineering, forestry and agriculture. The multinational corporations Philips and Siemens have large operations there. Carinthia consists mostly of the Klagenfurt basin and the mountain ranges of Upper Carinthia. The Carnic Alps and the Karawanken/Karavanke make up the border to the Italian region of Friuli-Venezia Giulia and Slovenia. The Hohe Tauern mountain range with mount Grossglockner 3,797 m (12,457.35 ft) separates it from the northern state of Salzburg. To the north-east and east beyond the Packsattel mountain pass is the state of Styria (German: Steiermark, Slovenian: Štajerska). The main river is the Drau (Drava), it makes up a continuous valley with the East Tyrol to the west. Tributaries to the Drau are the Gurk, the Glan, the Lavant and the Gail rivers. Carinthia's lakes including Wörther See, Millstätter See, Ossiacher See and Faaker See are a major tourist attraction. 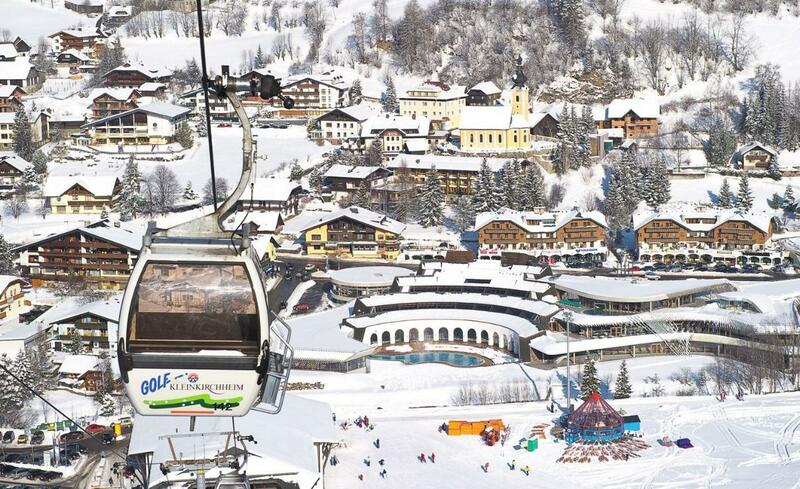 Carinthia has a continental climate, with hot and moderately wet summers and long harsh winters. In recent decades winters have been exceptionally arid. The average amount of sunshine hours is the highest in Austria. In autumn and winter temperature inversion often dominates the climate, characterized by air stillness, a dense fog covering the frosty valleys and trapping pollution to form smog, while mild sunny weather is recorded higher up in the foothills and mountains. The state is divided into eight rural and two urban districts (Bezirke), the latter being the statutory cities (Statutarstädte) of Klagenfurt and Villach. There are 132 municipalities, of which 17 are incorporated as towns and 40 are of the lesser market towns (Marktgemeinden) status. 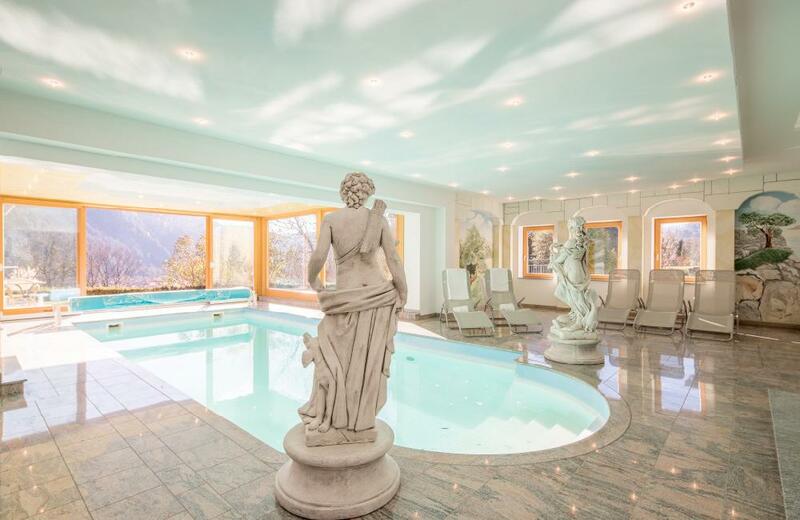 Specializing in first-class luxury Real Estate in Carinthia, "AUSTRIA-PARTNER" have the best proposals in all districts of Carinthia and as well in all other parts of Austria. 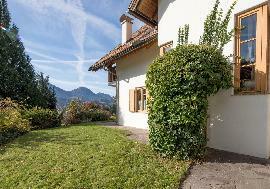 We can offer exclusive villas, excellent castles, country and farm houses, chalets, single-family and multiple-family apartments, waterfront property, townhouses, residential apartments, building lots, luxury Hotels, cosy pensions, business and industry real estate for any requirements and budgets in Carinthia Region. We render premium services in the real estate market. 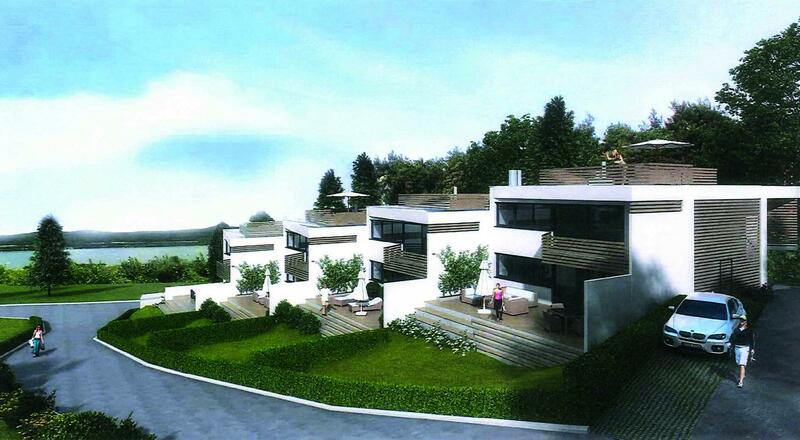 You can always order to us any real estate in Carinthia in Austria and we will give to you the best variants.